The word “Camino” is translated into road or journey. And it’s the journey of Tadeo Borchardt that has brought him to the creation of Camino Cellars. Tadeo found his appreciation for wine while working in several restaurants in the Scottsdale, AZ area. While his appreciation continued, Tadeo followed a path of education and spent a few years as an elementary school teacher in Tucson. In 2002 his dream of working in the wine industry came true and he moved to Sonoma County to take a position in the cellars of Copain. After a stint at Copain, Tadeo headed down under to continue his education in the cellars of Craggy Range in New Zealand. In 2004 he then returned to California to take a position at Neyers Vineyards working alongside head winemaker Ehren Jordan. 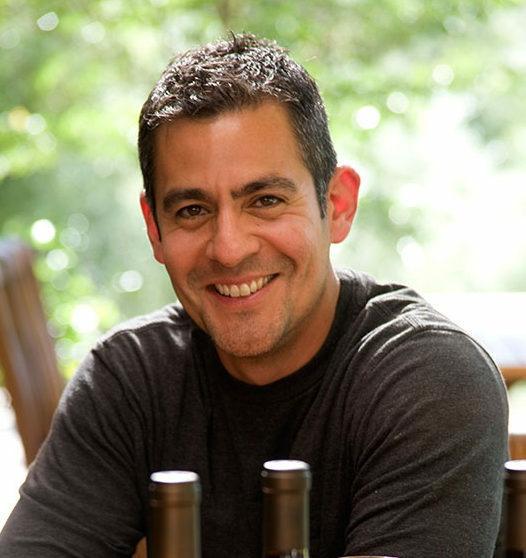 Upon Ehren’s departure, Tadeo took over the head winemaking responsibilities where he remains today. 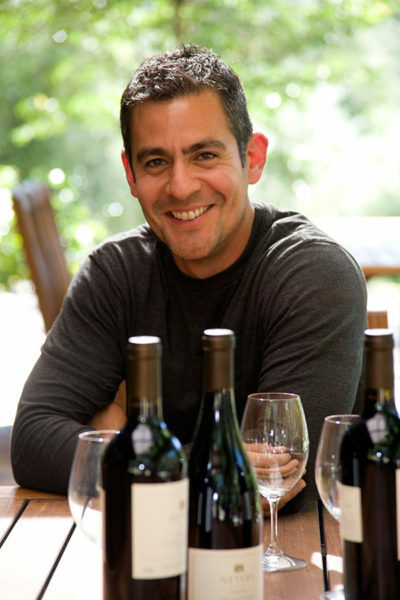 In 2013 the San Francisco Chronicle Named Tadeo as one of their “Winemaker’s to Watch”.